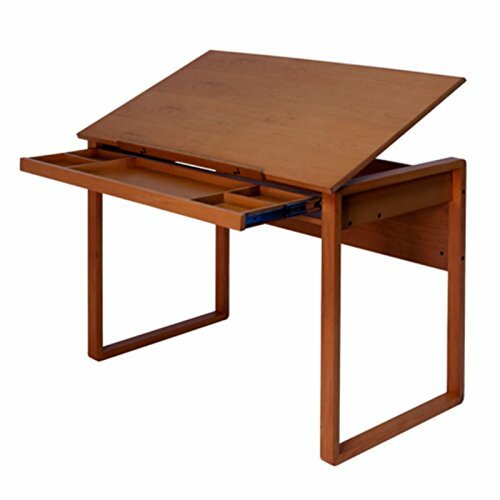 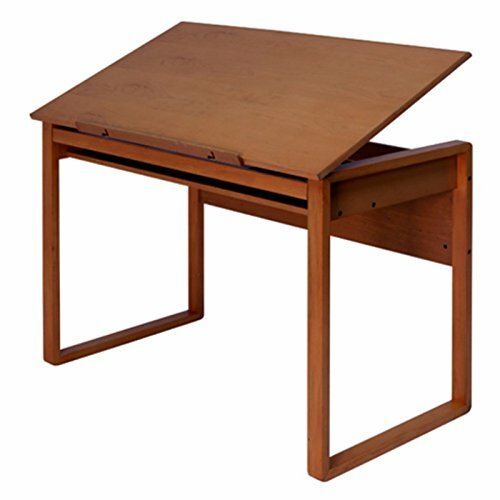 The Drafting Table offers an elegant workspace for the home or office. 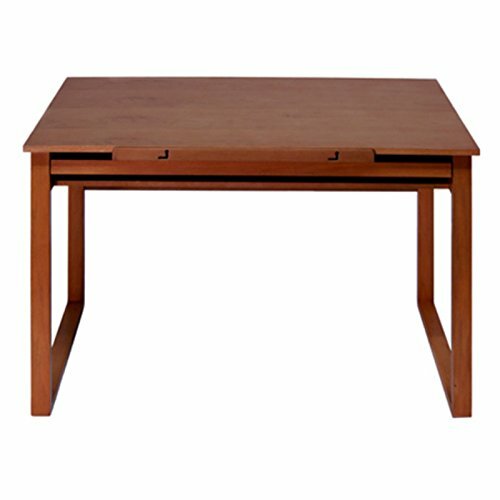 In gorgeous Brown, this table is built with a solid wood frame and legs. 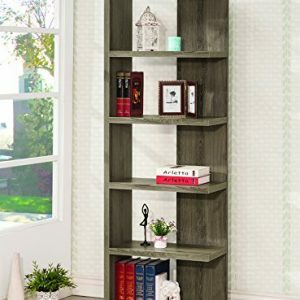 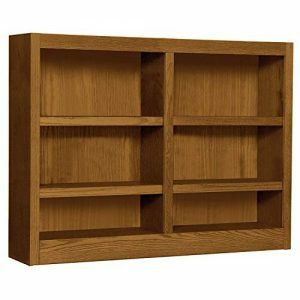 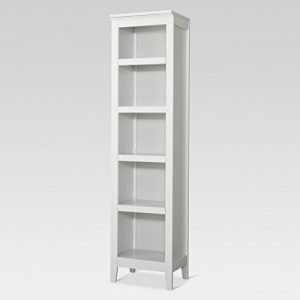 Overall Dimensions: 42″W x 24″D x 30.5″H.